There are so many different types and names for Yoga classes these days that for a novice Yogi its difficult to know where to start. 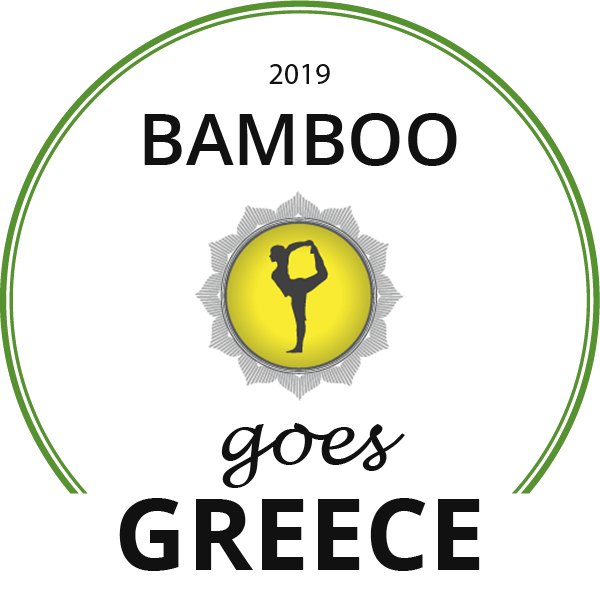 We design our Yoga Holidays at Bamboo to offer a mixture of classes so that you get to experience different forms of yoga and different teaching styles from our experienced residential teachers, the classes are mixed too. Vinyasa yoga is which is quickly becoming one of the most popular styles among yogis of all experience levels and here are the reasons why. Vinyasa flow refers to the way this style of Yoga keeps you moving from asana to asana, linking each pose to an inhale and an exhale, the flow of the class is kept fluid with the breath and is unlike Ashtanga much more creative and fun. These classes always offer something new which can help you stay present during the class, rather than drifting through fixed routines. Vinyasa has a lot in common with Ashtanga yoga, which also links continuous sequence through the breath. Ashtanga uses a fixed series & sequences of asanas that you work through in the same fixed format in every class, Vinyasa is a lot more flexible. We offer Vinyasa yoga as one of our energising morning classes. This Vinyasa style incorporates elements from all schools of yoga, so even if you’ve mastered those Iyengar standing poses, you’ll find yourself in a new space with this wonderful practice. 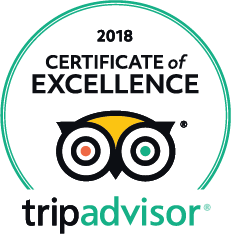 Our residential teachers at Bamboo for Yoga Holidays are all very experienced to teach all levels of yoga and will tune into your practice to help your development whether you are new to yoga or have been practicing for a long time. 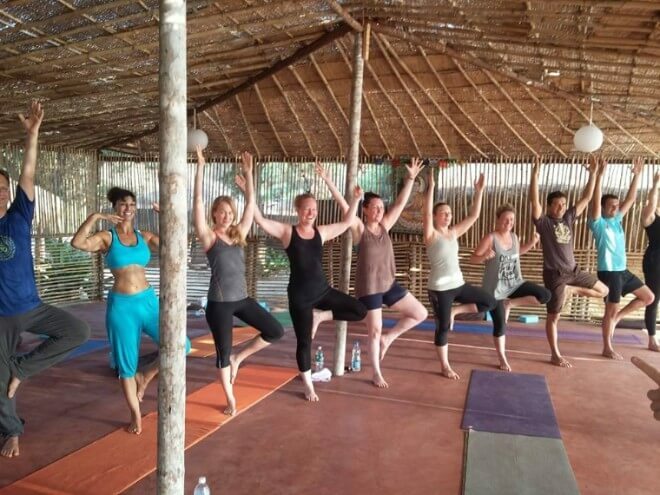 At Bamboo we encourage playfulness in your practice, yes its serious but its fun too, as you can see by the smiles i this partners yoga workshop.